You decide to visit a city or region you don’t know. But how to explore it? 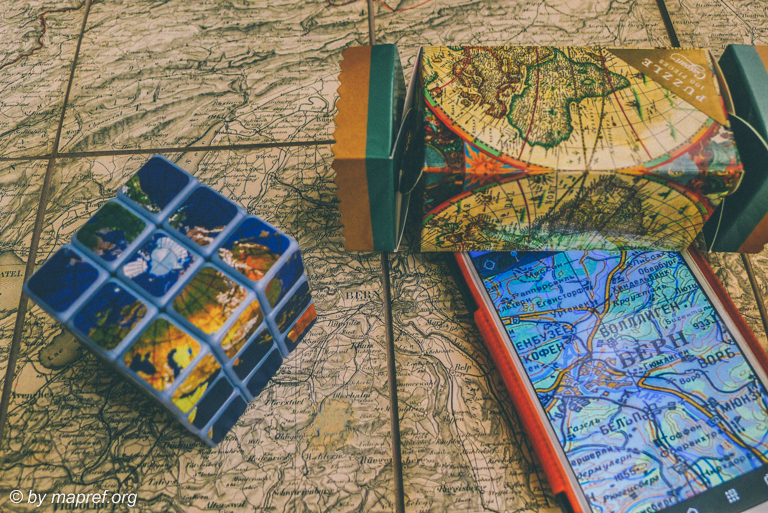 You may choose a travel guide and/or a map. When deciding to choose a map for your specific purpose, what kind of map do you use? Maps are a graphical or visual geographic inventory. But how do we want or like to use this inventory. 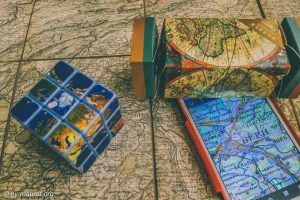 In the time of Computers, Internet, Smartphones and Tablets, printed maps got digital competitors: digital maps and geospatial applications with which you can use these geographical inventories everywhere we want. I don’t think, printed maps will die. In the following, we will discuss printed and digital maps. 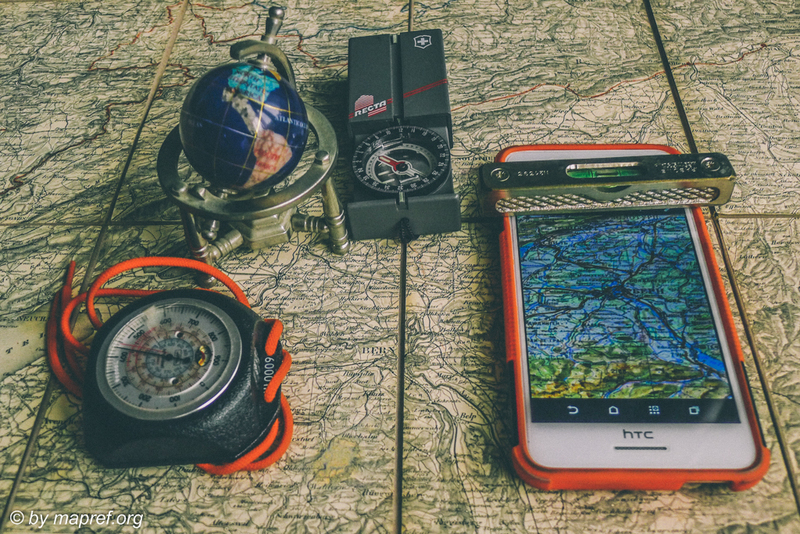 Where do we meet and use maps? Many of us still are grown up with analog maps, but many of us are also regularly using digital tools to be informed. 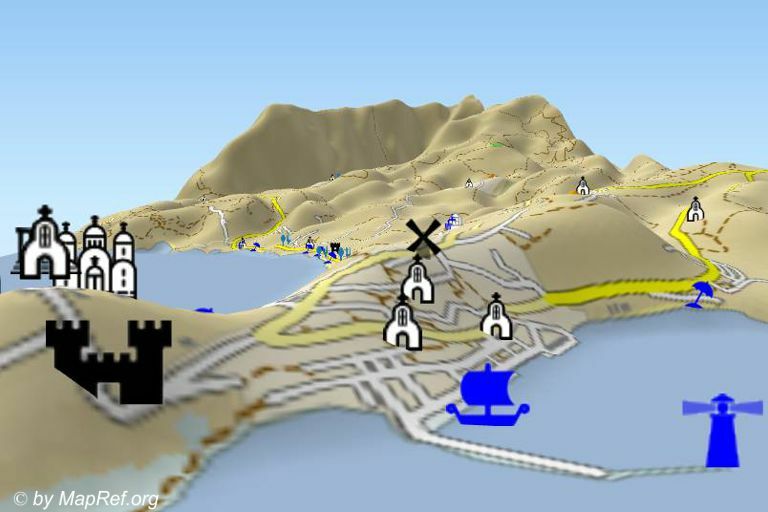 In the digital world, we do not only meet digital copies of printed maps, which are static maps, more and more maps in the digital word also are interactive and/or dynamic. When we ask the question “printed or digital maps?“, it is not only if analog or digital, but also static or dynamic. Zoomable Map with different content in zoom levels.